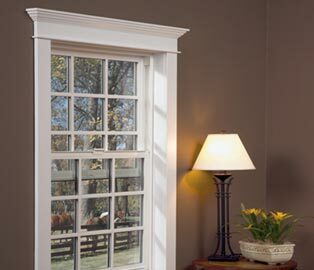 Horizontal slider windows are popular for contemporary homes and bedrooms requiring egress. They can be combined with picture windows for larger unique window configurations. Engineered window screen pull rail makes installing and removing screens a snap. Vent stops for added comfort.